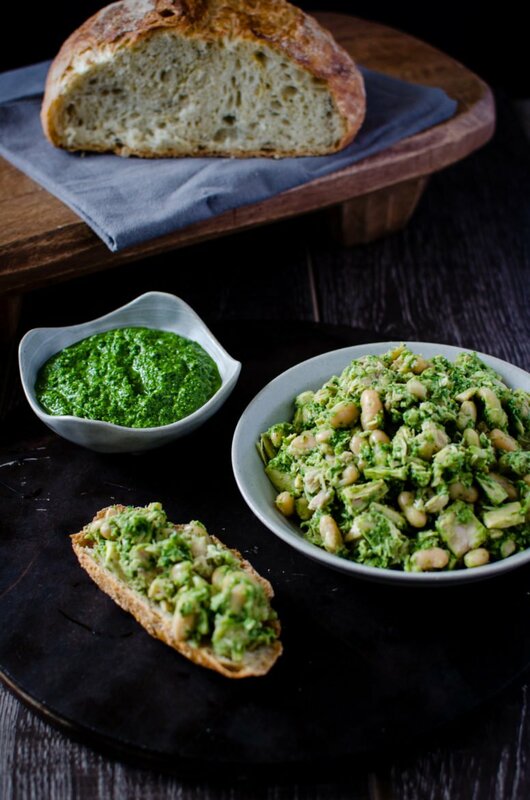 You are here: Home / Recipes / Main Entree / Tuna and White Bean Salad with Kale Pesto – An Easy Lunch! 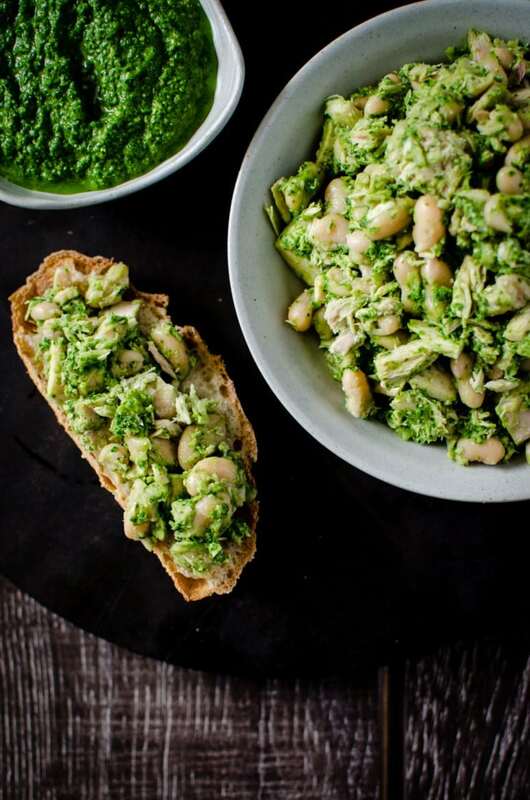 This Tuna and White Bean Salad with Kale Pesto is a breath of fresh air for my lunch box – simple, fresh and clean flavors bring a much-needed update to a lunchtime classic! It’s the weeeeeeekend! Congratulations everyone, we made it through another week! I don’t usually post on Saturdays, but a quick trip to Dallas this week put me behind schedule a day. But I HAD to get this Tuna and White Bean Salad recipe to you in case you like to do your meal planning on the weekends. 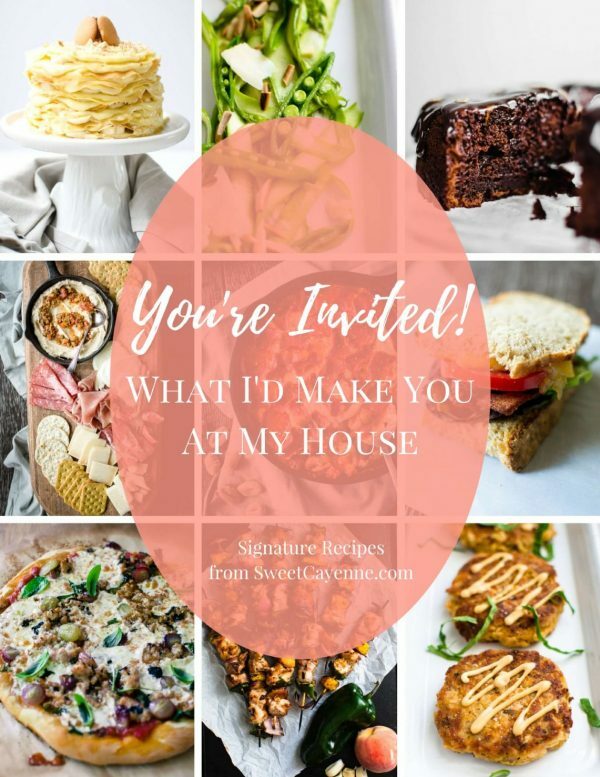 We’ve talked a lot about meal planning on the blog this week – particularly things I like to consider when I’m choosing recipes to make for the upcoming week. 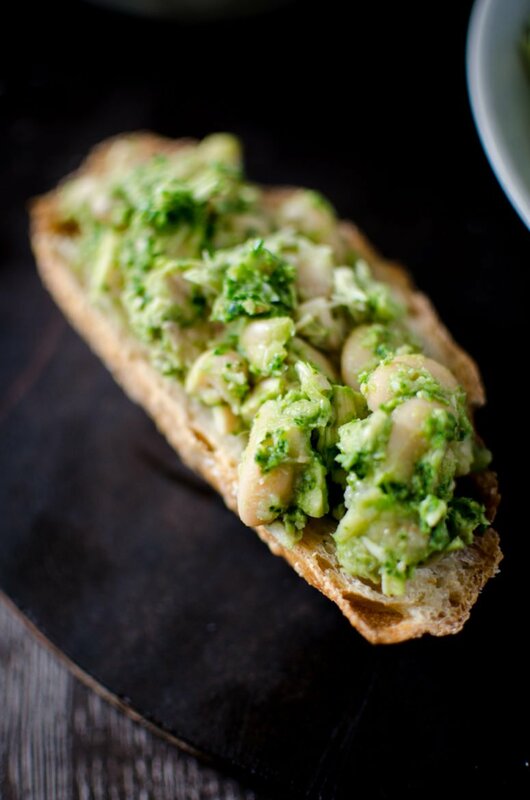 So far I’ve posted recipes for Meyer Lemon Rosemary Bread, Roasted Cauliflower Soup, and now this Tuna and White Bean Salad with Kale Pesto. 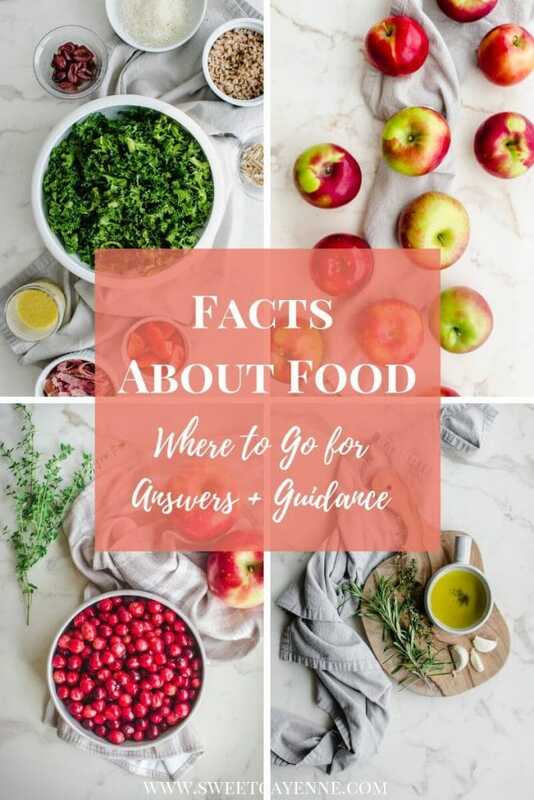 I like this combination of recipes for this time of year because they hint at the flavors of spring and can be mixed and match to make a variety of easy lunches for your week. Personally, I’ve never been a fan of the classic version of tuna salad. Or chicken salad, for that matter. Anything coated in mayo = no good for this gal. I just can’t even! To me, tuna tastes best when it’s married with Italian or Asian flavors. For example, tuna + olives + feta + fresh herbs + lemon = yes please! Or tuna + sesame oil + sriracha + lime juice = give it to MEEEEE. Those kinds of combinations are my jam. I can get excited about eating that for lunch. Tuna + white beans + kale pesto = a protein-packed, flavor bomb of deliciousness that will fuel me up but not weigh me down. Serve it on toast, with crackers, or by itself with a side of fresh fruit. Bonus points if you make this the week of St. Patty’s because –> GREEN. You get it – now go make some and happy lunching! In a food processor or high-powered blender, combine the kale, basil leaves, almonds, garlic, and lemon juice. Process for about 2 minutes until a thick paste forms. Gradually add the olive oi. You should end up with a smooth, pourable dip. Transfer to a bowl and stir in the Parmesan, salt and pepper. 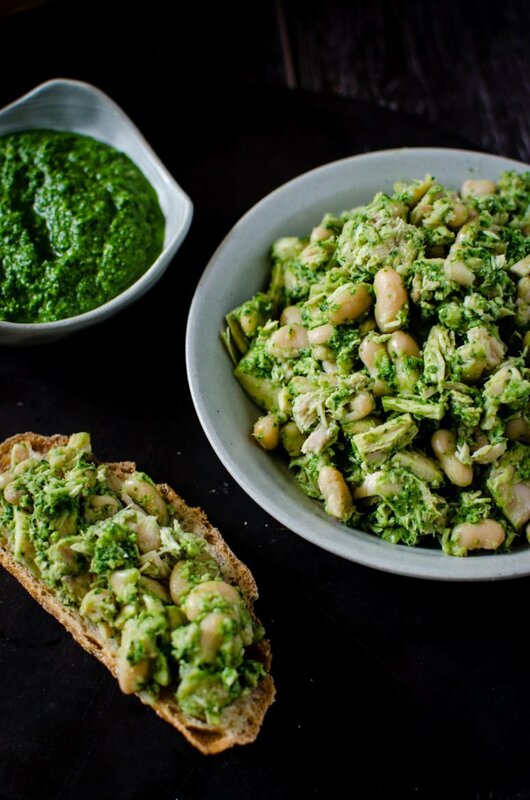 In an airtight container, combine the tuna, beans, and ½ cup of the pesto. Store for 2-3 days and serve on toast, with crackers, or on a green salad. 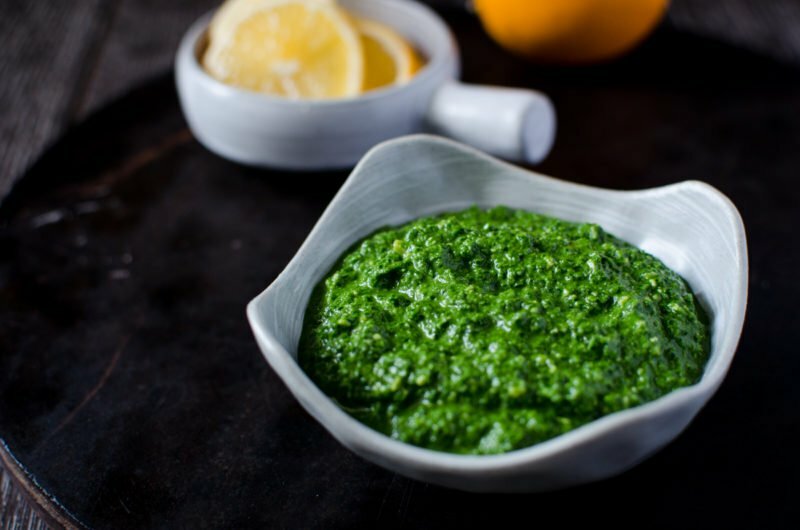 For the extra pesto, store in the fridge for up to 10 days or freeze for later use. Use as a sandwich spread, pizza topping, pasta sauce, soup garnish, or a dip. This looks delish!! I will have to start bringing this for lunch!